VALIMOR is a watch & jewelry brand that creates original, unique designs with high-quality materials and exceptional craftsmanship. VALIMOR focuses on the harmony of combining the old with the new. Using the patterns of eastern tradition and the latest in technology, we create stunning watches and unique jewelry. 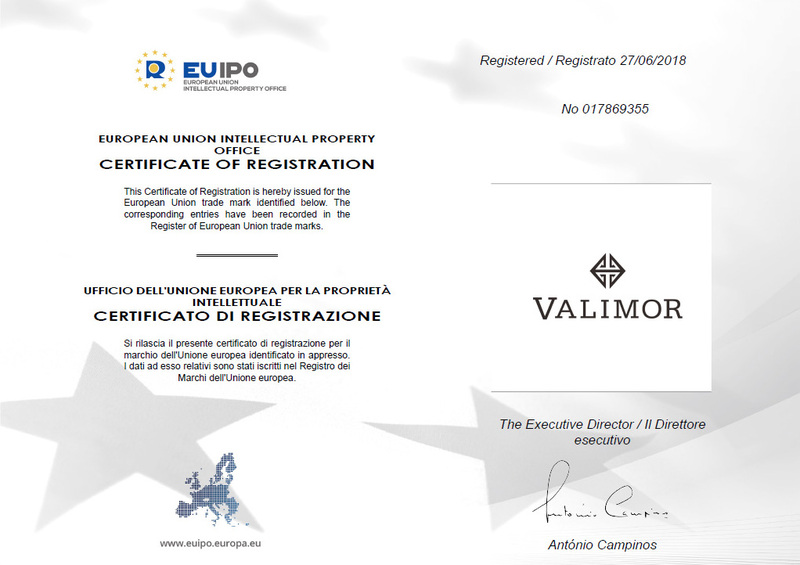 The VALIMOR trademark logo was inspired by oriental auspicious patterns, while the brand name is derived from VALIant and arMOR. Life is a battle and even if you are not a warrior, you must fight for a lifetime. VALIMOR blesses you with two things that are important to living your best life: courage and the equipment to fight. 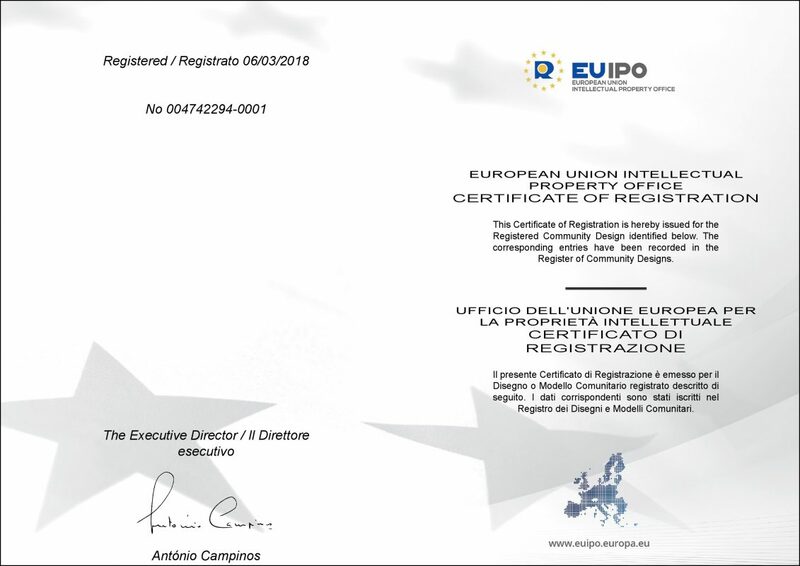 In 2018, VALIMOR obtained design patents in all 28-member states of the European Union (EUIPO Design Patent #004742294-0001) for its designs. VALIMOR watches utilize our Trademark Dragon Scales on the solid bezel and hands that were deliberately crafted into swords – this design was inspired by ancient armor. The scales reflect the tough durability of the watch, but also bring the oriental culture into a unique wrist watch design. Wearing this unique timepiece is sure to attract attention wherever life’s battles take you. VALIMOR fuses the best of Asian, Japanese and Swiss watchmaking to add maximum value into every single wrist watch. The automatic mechanical movement from the renowned movement producer STP and MIYOTA delivers the precision and attention to detail that defines Swiss and Japanese watchmaking. The super luminous watch hands are sourced from Swiss manufacturers to ensure perfect visibility in life’s darkest moments. Each watch also includes Austrian Swarovski Crystals, Italian leather straps and hardwearing metals, like 316L stainless steel. In addition, every VALIMOR watch is carefully assembled using high-precision Swiss watchmaking tools by renowned Swiss manufacturer BERGEON. Through rigorous selection of materials, and the utilization of international product methods, VALIMOR aims to offer an incredible value for your money. Each watch features completely genuine and original designs unlike anything you’ve ever seen. We hope to provide you with a high-quality watch that gives you the confidence to step outside the lines and stand out from the crowd.